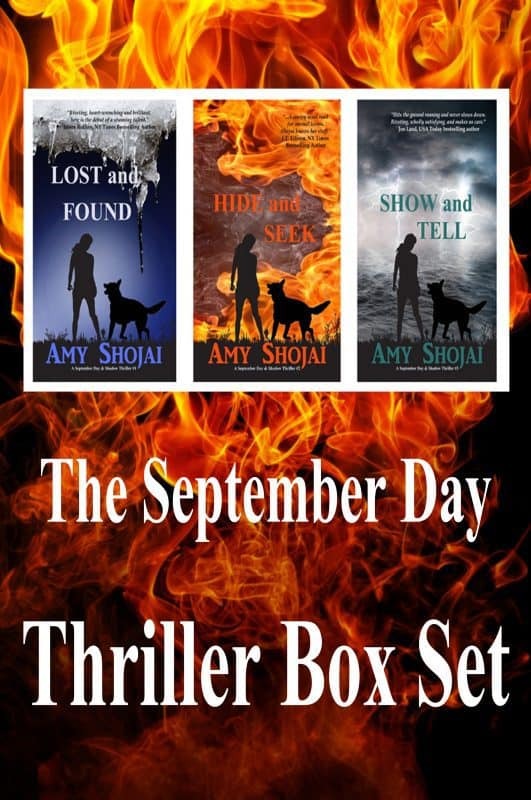 Buy the pet-centric thriller box set & save $$$. 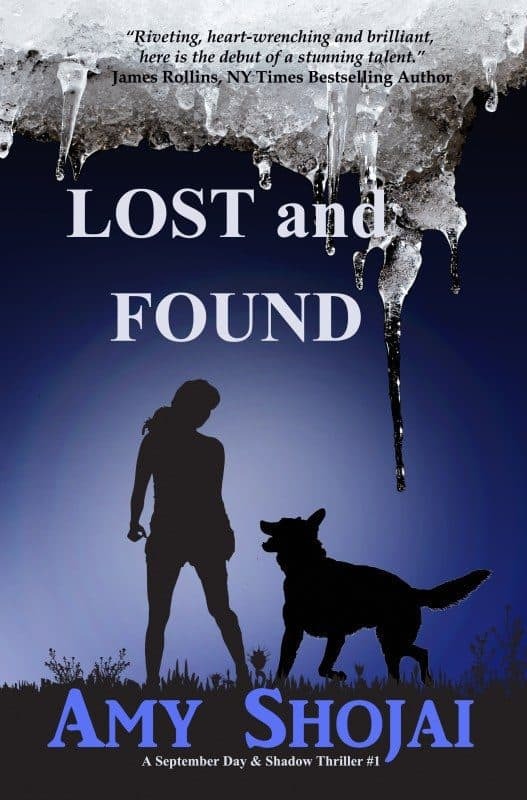 HIDE AND SEEK continues the story begun in LOST AND FOUND. September must solve an epidemic of Alzheimer’s-like symptoms, evade a relentless sadist from her past, and protect her chosen family from the killer. September has only 24 hours to uncover the truth about Macy’s mysterious illness or pay the deadly consequences. 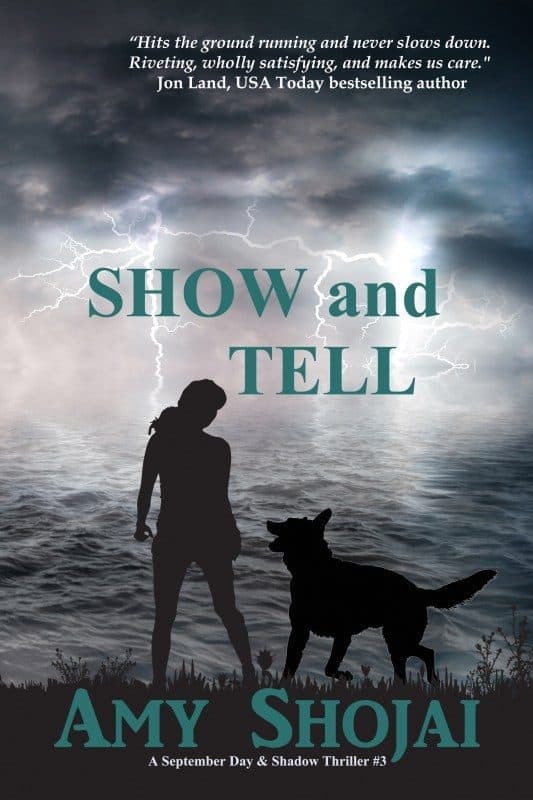 When September learns to trust again, and a good-dog takes a chance on love, together they find hope in the midst of despair–and discover what family really means. 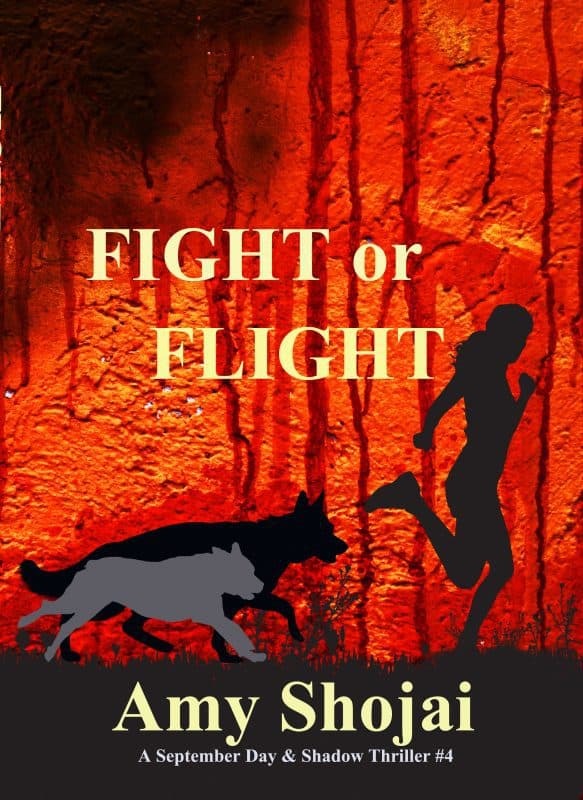 With her stalker finally caught, animal behaviorist September Day’s PTSD has abated and she’s begun to trust again. 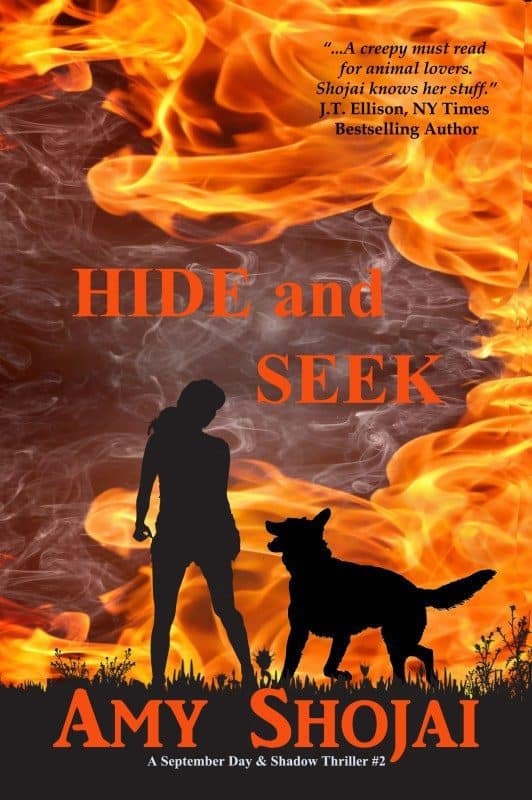 She dares to hope Detective Jeff Combs might become more than a friend, until his investigation into a dogfighting ring leaves her reeling.When a desperate mom demands help, and Combs’s son disappears with his dog, September and Shadow must find the children before a devastating storm hits. But the children have a secret plan of their own. Only when September shows true courage, and a good-dog tells the truth, can they find their way home again.